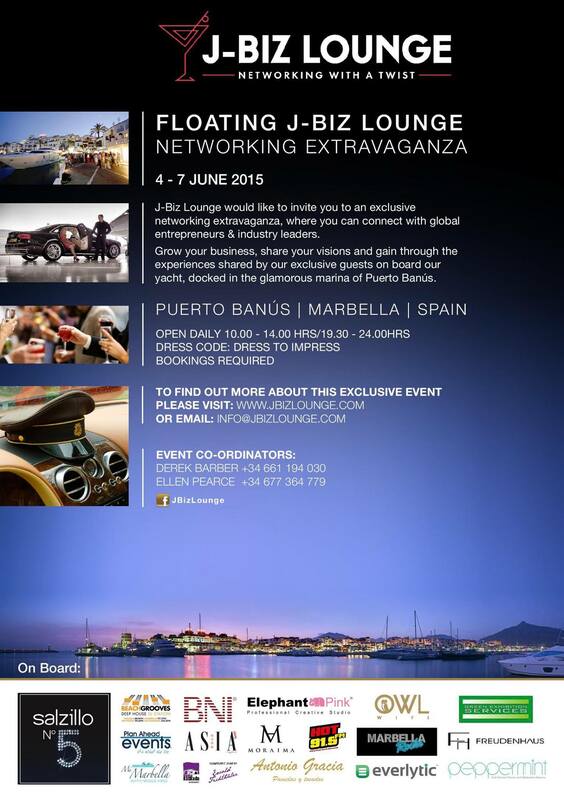 Puerto Banus will be for another year the center of exclusivity in southern Europe as Marbella Luxury Weekend this year will take place from the 4th to 7th June. An event that has become one of the essential dates before the summer starts. MLW is all about prestigious fashion brands, fine jewelry, motor and gastronomy; an initiative of international projection which helps the city attract international and local elite and luxury firms too. In this fifth edition, which is backed by the success of the first four, will provide a different forum of brands that will bring together the leading brands in different sectors: technology, fashion, leisure or catering services. In the fashion section this year we can find prestigious firms such as Salvatore Ferragamo, Custo Barcelona, Versace, Tom Ford, Elite, Missoni, Philipp Plein, Todd’s, Jimmy Choo, Escada, La Martina, Wolford and Gucci. There will be a fashion parade with guests including Custo Dalmau, Dirk Bikkembergs or Assja Dimitrova and MLW top models as well as the two former Miss Spain Mar Flores and Veronica Hidalgo. As usual during MLW, one of the main events is the Catwalk surrounded by the Mediterranean Sea and impressive boats and yachts in Puerto Banus. In the jewelry sector we can find the best pieces and watches of the current national and international jewel market. Brands like Cartier, Bulgari or Swarovski and stores like Gomez & Molina host different exhibitions and present new collections with amazing new pieces. During this weekend, it’s the perfect opportunity for shopping the latest necklaces, earrings, bracelets, rings, watches and even hair ornaments of the most luxurious brands. In the motor sector, the different multinational companies in the automotive industry such as Pagani, Porsche, Mercedes-Benz, McLaren, Bentley, Rolls-Royce, Ducati, Fornasari, BMW, Mini, Fisker and MV Agusta, have participated in the various editions of Marbella Luxury Weekend; as well as firms of the sailing world such as Ventura Yachts or XYatchs. 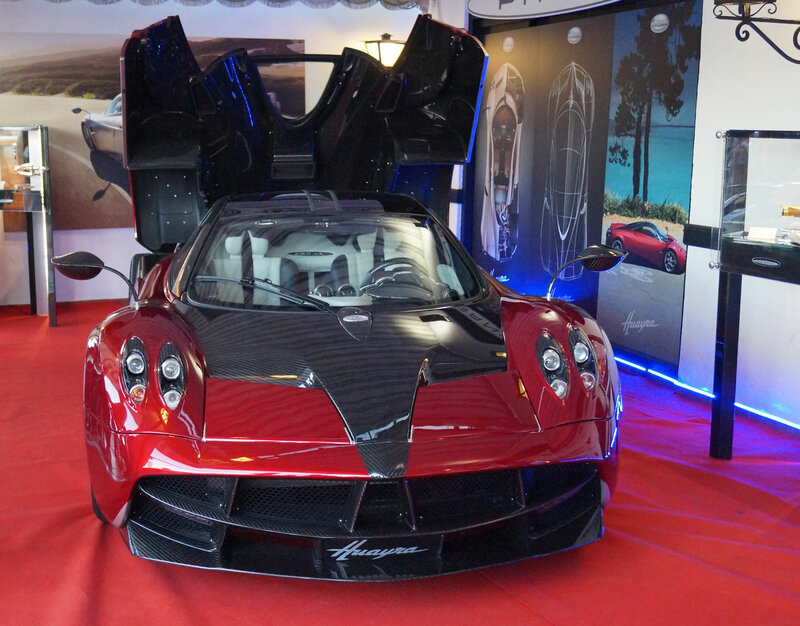 These brands present their latest models in different exhibitions around Puerto Banus, for example in the Guarnieri Group space. There will also be luxury vehicles rental services that include amazing convertibles and also an exhibition of original motorcycle helmets by Cohen & Cunild. As Puerto Banus is one of the most exclusive seaport in the world, there will be a big number of the most impressive boats and motor yachts that will participate in the parade of Marina Marbella. In short, MLW is a weekend full of glamour and exclusivity filled with numerous events that is becoming more important and recognized year by year.